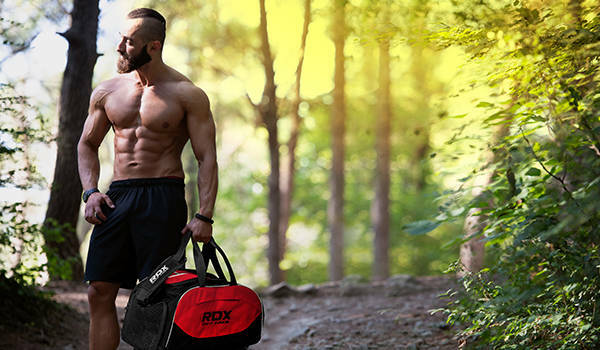 Raise the protection bar with RDX forearm guard. 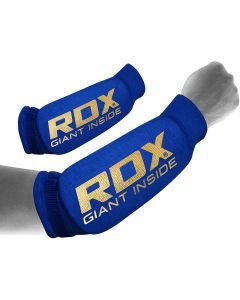 These forearm protectors are compressed with contoured EVA foam padding in the elbow that efficiently aligns against its shape. Moisture-wicking properties lessen sweat buildup during intense training sessions. Shock resistant cushioning absorbs nasty blows. Quick-EZ hook & loop closure provides a snug fit and maximum comfort.